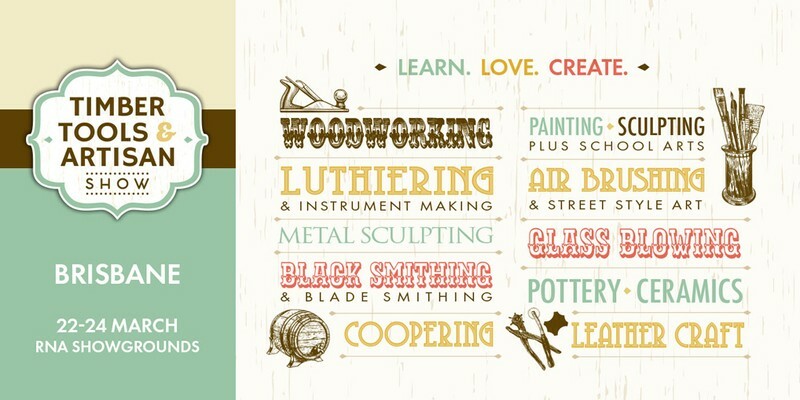 The Timber, Tools & Artisan Show is the show to learn a new art, fall in love with making and start your own creative journey in artisan crafts, rare trades and creative arts. The Timber, Tools & Artisan was formerly known as the Timber & Working with Wood Show—a 30-year tradition for woodworking enthusiasts and professionals. In 2019, the shows take on this new format and name to bring inspiration to the community. Check our our Facebook & Instagram feeds for up to date show details.